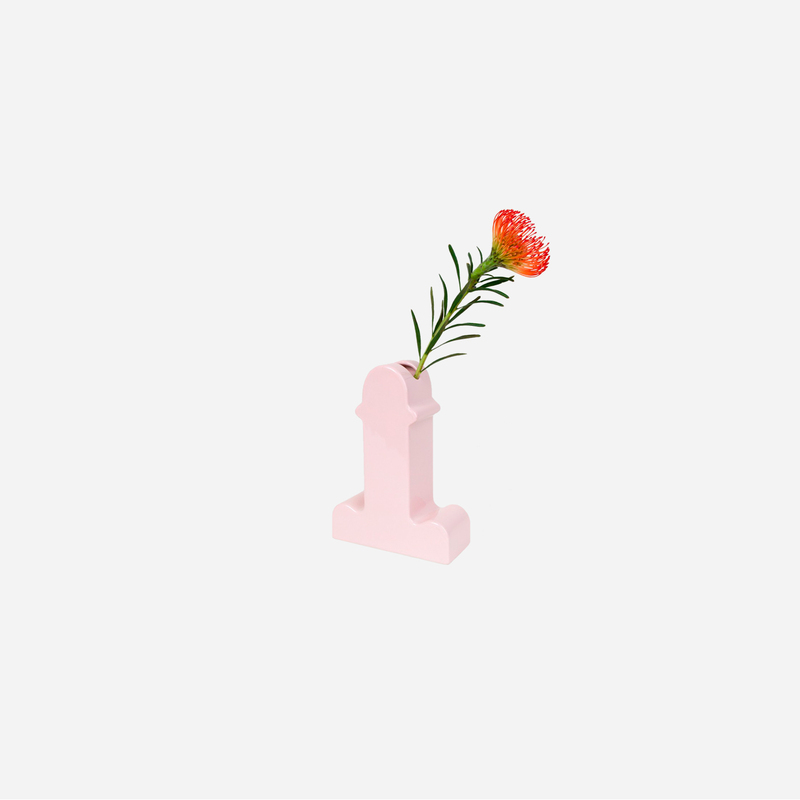 Sure to cut the tension in any room, this phallic flower vase was designed by Ettore Sottsass, the godfather of the post-modernist Memphis collective. Dubbed “Shiba” (feel free to re-dub it upon purchase), it was named for the Hindu God who destroys the universe so it can be rebuilt. 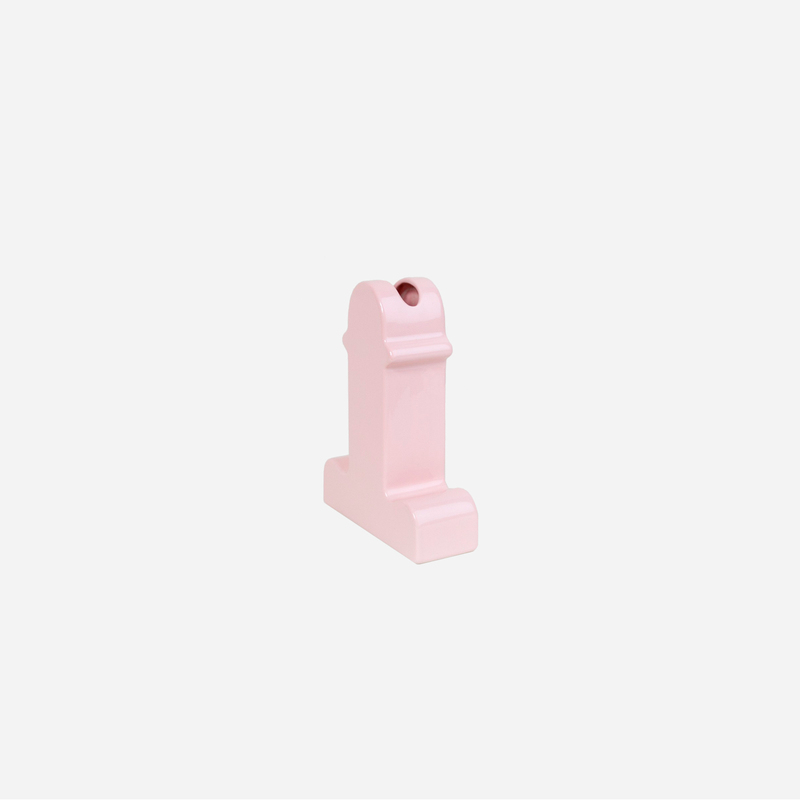 Sottsass famously proposing the design to b.d. Barcelona in 1973 after falling in love with a Catalan woman. A decade later he launched Memphis, a group of Milan-based designers and artists who took the design world by storm. Known for their sensational and colorful style, Memphis design was controversial in its day but now sells in auction houses for enormous sums.